a mass grave located in Chungui. 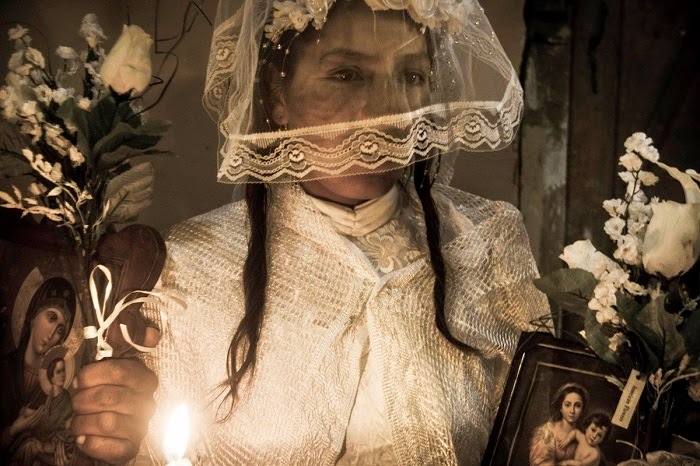 Max Cabello, is a Peruvian documentary photographer. 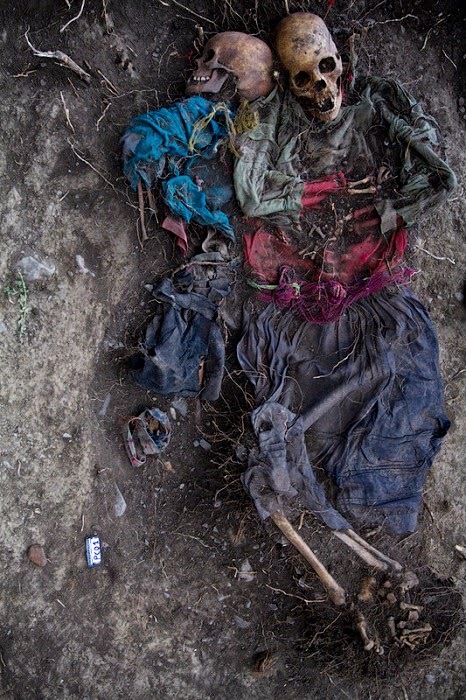 Finalist of the Leica Oskar Barnak Award 2014 with his series about Chunguis, a small village in the Peruvian Andes severely affected by the terrorism in the 80's. Founding memeber of the photo collective Supay fotos in this interview from 2012 he share some insights about his beginnings and motivation.